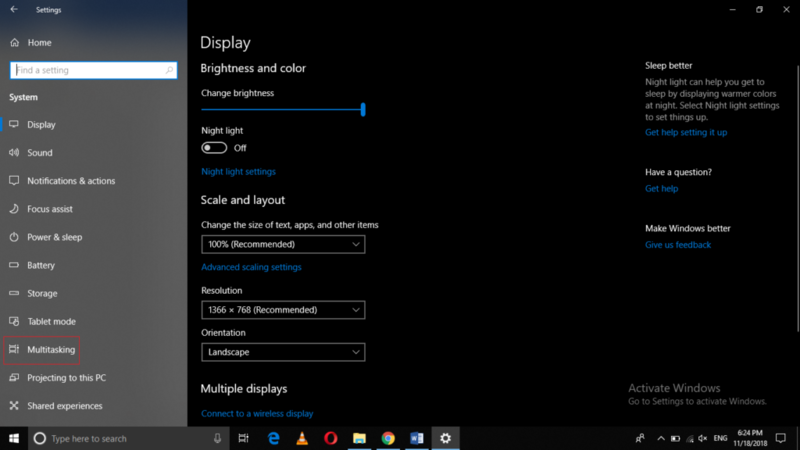 Snap Assist is a feature of Windows 10, which lets you view any of your windows in any half of your screen. Moreover, it also presents the rest of your windows as thumbnails so that you can choose any of them to fill the rest of the screen. However, if this feature does not seem appealing to you, then you can always disable it. 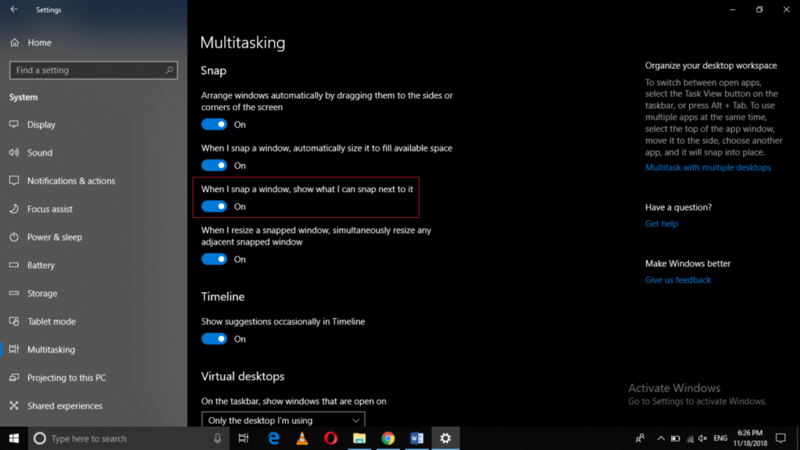 In this article, we will explain to you the method through which you can disable Snap Assist in Windows 10. 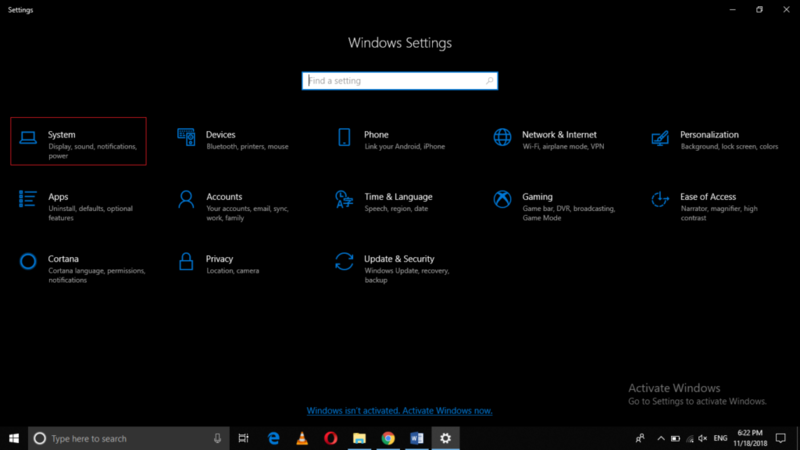 In this way, you can easily disable the Snap Assist feature in Windows 10 using very few simple sets of steps. Whenever you want to use this feature again, you can simply turn on the toggle button corresponding to the field saying, “When I snap a window, show what I can snap next to it”.